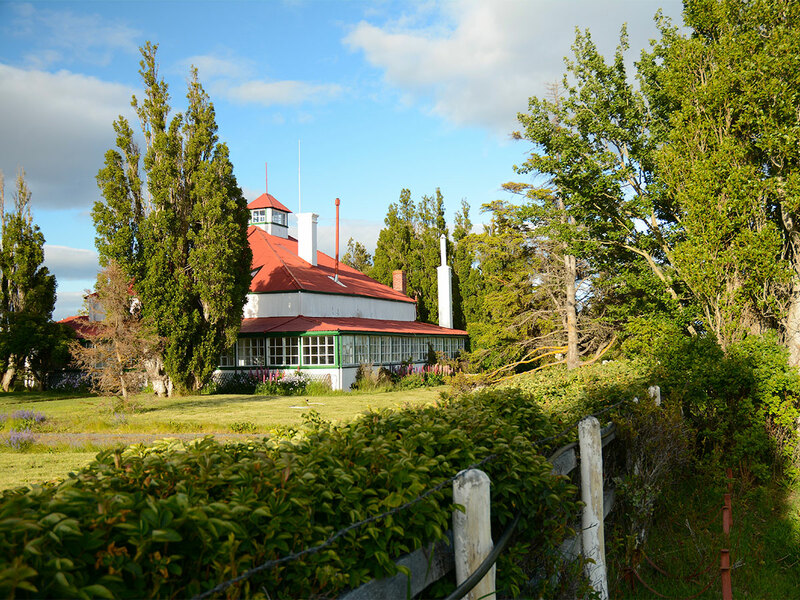 In the heart of Argentine Patagonia, the El Rincon estancia encompasses some 57,000 acres in the southern region of Santa Cruz province. 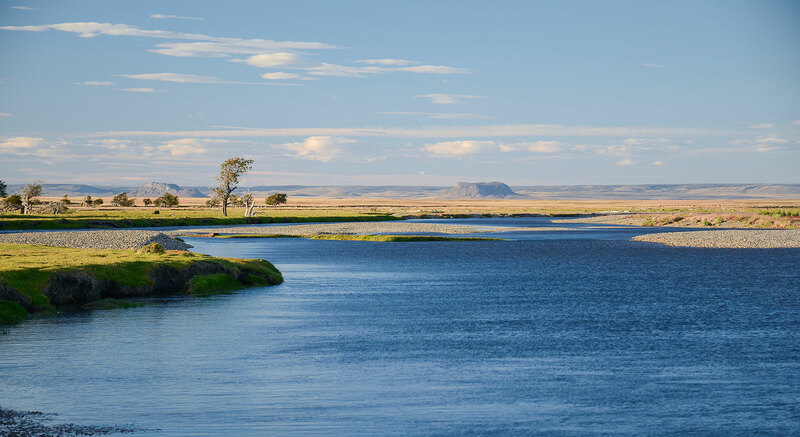 Coursing through the property is the renowned Rio Gallegos, arguably the most famous sea trout destination in the world. El Rincon’s private boundaries include a 20 km stretch of the Gallegos plus 35 km of its major tributary — and a spectacular river in its own right — the Rio Penitente. 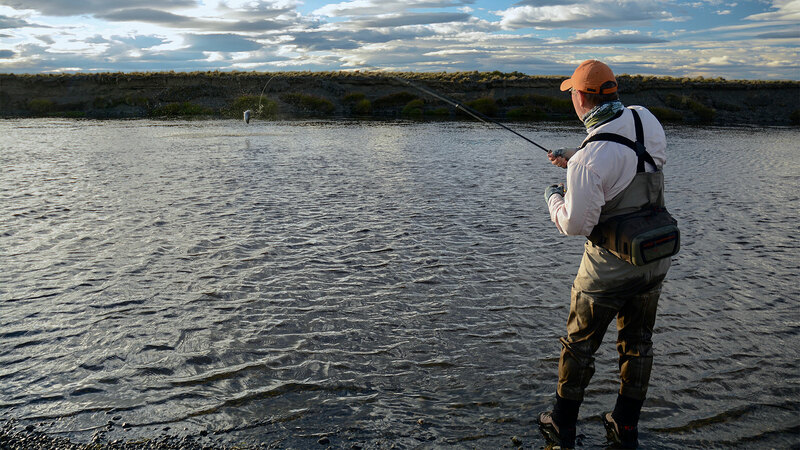 Combined, the Gallegos and Penitente offer the angler remarkable, exclusive fly fishing for both sea trout and resident brown trout. Both enjoy strong runs of sea trout throughout the season, and the Penitente boasts a very healthy population of resident brown trout ranging to ten pounds and more. At Rincon we pride ourselves in running a highly efficient but totally relaxed program catering to all tastes. And with the diversity of our river systems, no matter what the conditions, good fishing can always be found.